If organizations like WikiLeaks don't publish information about people in power, the powerful of this world “can do very bad, wicked things,” the group's founder Julian Assange said in an exclusive interview with Fox News. 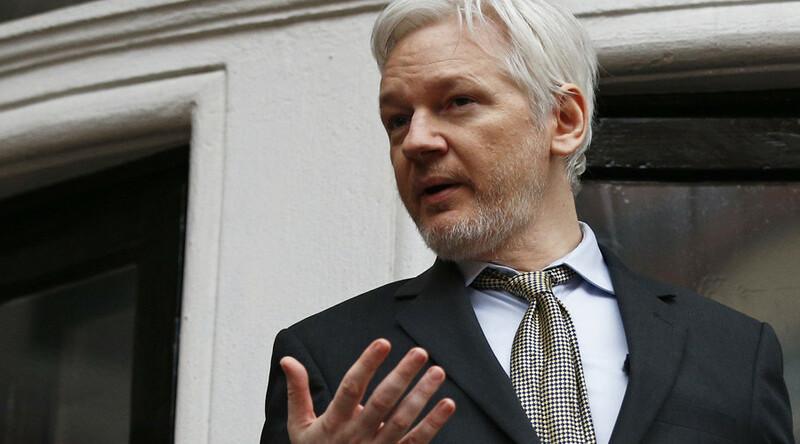 Though they published leaks from the US Democratic Party ahead of the 2016 presidential elections, WikiLeaks has never had the goal of influencing votes, Assange told Fox News host Sean Hannity in a previously unaired portion of their conversation. Answering in the affirmative to Hannity's question whether he believed that “governments regularly lie to people... manipulate the minds of their citizens,” Assange said that his organization has “absolutely” no political agenda. “Why are we in the business of publishing information about power? Because people can do things with power, they can do very bad things with power. If they're incompetent, they can do dangerous things. 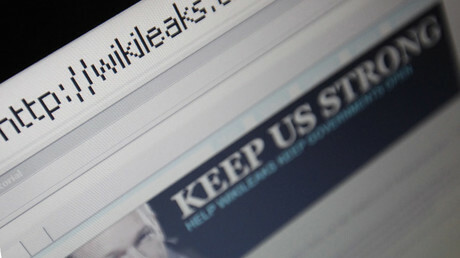 If they're evil, they can do wicked things,” Assange said. He added that governments “hate” and even “loathe” transparency, as it forces them “to work harder.” Governments “are full of incompetent people, and the more secretive the area is, the more incompetent it becomes because there's no proper oversight,” he said. “If you don’t know what’s happening in the world with powerful individuals, corporations and governments, you can't decide whether you're gonna support them or not, get into some kind of relationship with them or not, and so as a result immoral actors within the state or within those big corporations prosper,” Assange said.